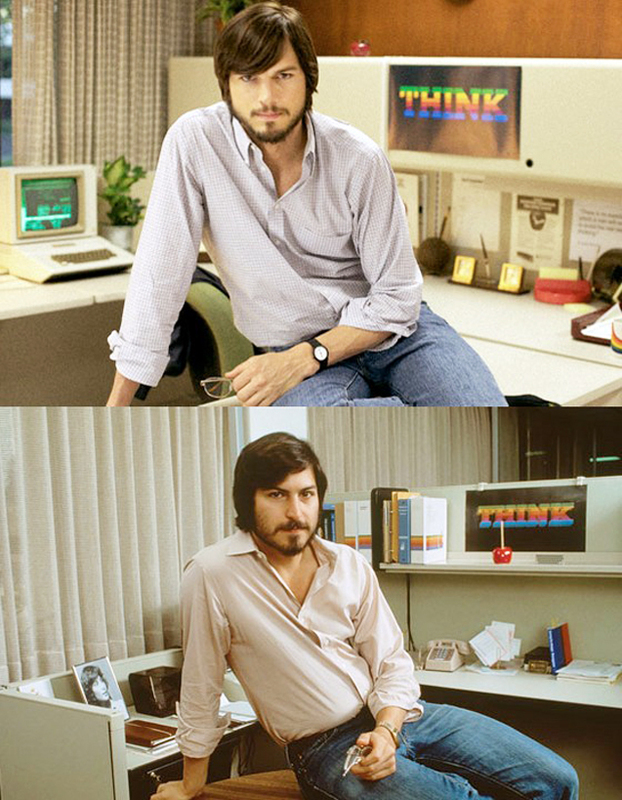 It's getting more and more eerie by the day as Asthon Kutcher further immerses himself into the title role of the upcoming independent film about everyone's favorite a**hole of tech, Steve Jobs. 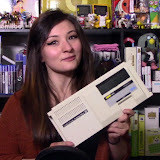 Let's just hope Ash doesn't take it too far and starts dropping acid and making prank calls to the Pope. 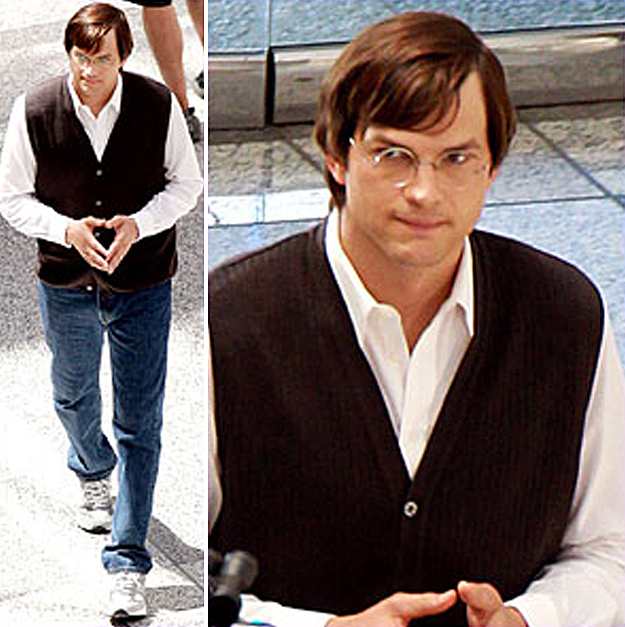 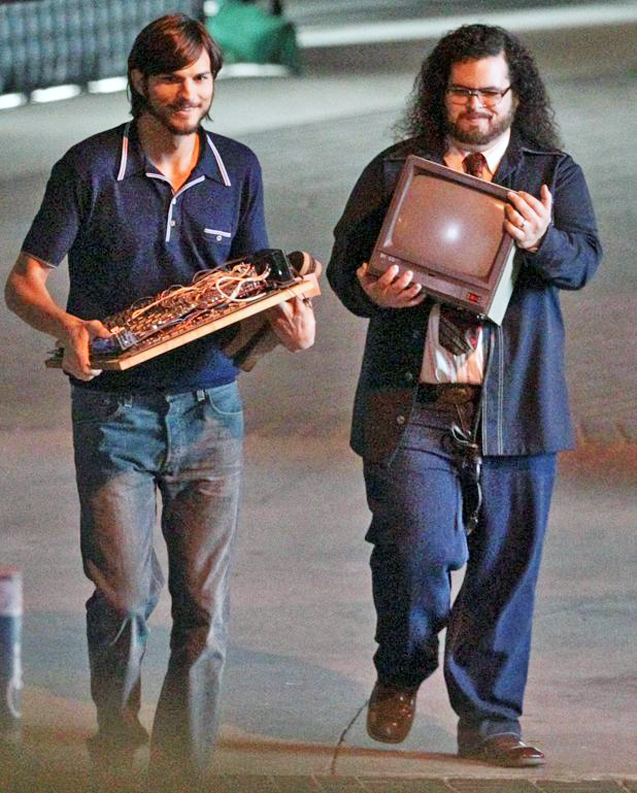 Check out the pics below of Kelso himself along with co-star Josh Gad as the Woz.